Cushnie Et Ochs "Quinn" tank in performance fabric. 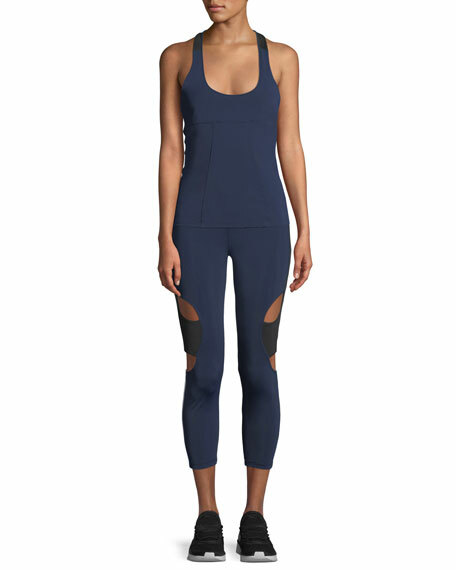 Cushnie Et Ochs leggings in performance jersey. 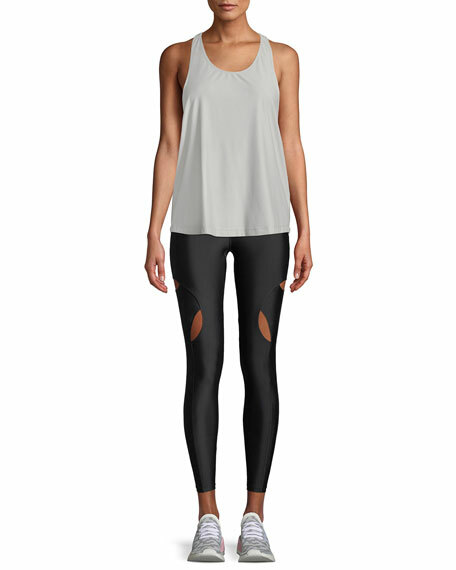 Knee cutouts for style and breathability.